Beekeepers living in India could make more profit if they diversified their beekeeping to produce more than just honey and beeswax. Other ways to make money from honeybees include such things as bee pollen, pedigree queen bees, propolis, royal jelly and more according to some entomologists with PAU (Punjab Agricultural University). India has the capability of producing these other bee products at present. This fact is according to Dr. Balwinder Singh, who is the head of PAU's entomology department. Singh also teaches a course called "Diversification of Beekeeping" for those beekeepers who wish to advance their efforts in this area. Any of the additional bee products can provide the beekeepers with addition wealth and increase the productivity of the colony, Singh adds. Beeswax is useful for many things including candles, shoe and other polish, gum and even varnish. It is the very foundation of combs in the hives. Royal jelly varies in price from $50 to $80 in US currency per kg for the raw version and more than $3000 in US currency per kg for the freeze-dried version. This jelly is taken as a dietary supplement, added to cosmetic products, and a number of medications. 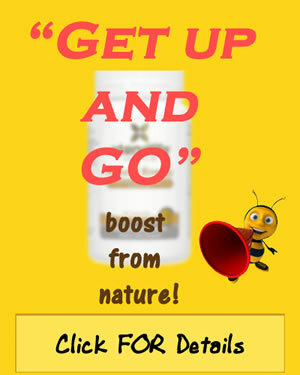 Bee pollen is used in cosmetics, medications, and as a supplement similar to royal jelly. The price of it varies from $11 to $30 per kg in US currency in the retail market. Tablets or capsules may cost as much as $900 per kg in US dollars. The queen bees are produced during breeding season and are ready for sale in about 5 to 6 months. They bring about Rs 150 to Rs 200 per bee on the market in India. Honeybees pollinate many crops across the world including India. There is a growing demand for the honeybee colonies by farmers needing the pollination to effective grow their crops. Beekeepers can make money through renting their colonies out to the farmers for this purpose.